convenient for business. 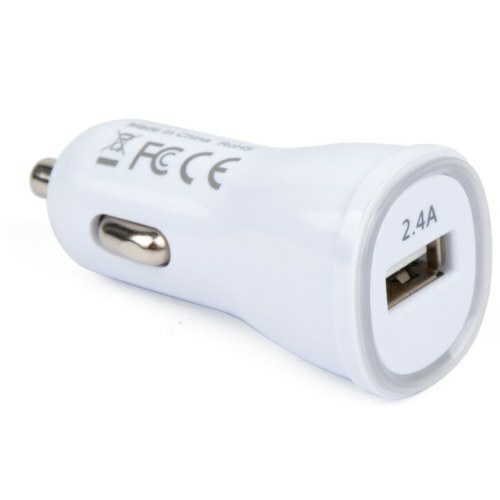 With excellent compatibility, it can charge almost all electronic devices via the USB cable. troubleshooting canmake the product safer, and you are at ease to use. Auto protection can effectively protect the internal electric circuit of the car from burning and damaging. High-voltage input protection can effectively prevent high voltage pulse from damaging the chip of the product. This product shell is made of fireproof material. It can avoid accidents even in complex situations. 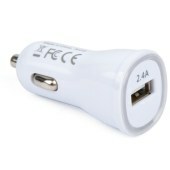 It enjoys strong anti- interference ability, fast charging. Suitable for tablet PC, iPad, iPhone, other mobile phone, MP3, PDA, Bluetooth earphone, Camera, SIPAD, etc.